Wills & Kate. Wills & Kate. HD Wallpaper and background images in the Prince William and Kate Middleton club tagged: wills & kate. 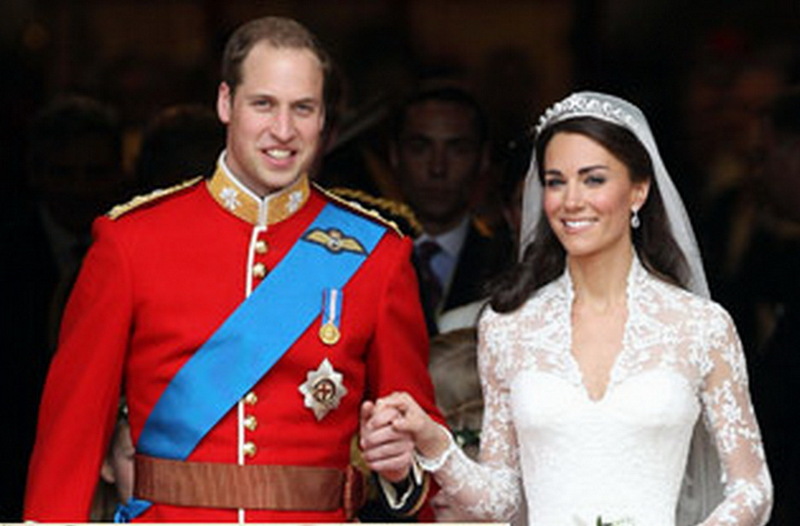 This Prince William and Kate Middleton photo might contain dress blues and dress whites.